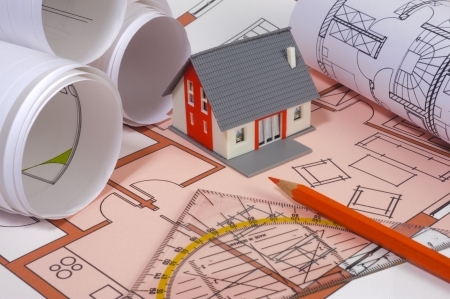 Building Warrant applications require highly competent and accurate technical drawings. The technical background and experience of The Smith Emsley Partnership will ensure that these high standards are met. Again, alongside technical knowledge & experience, communication is key. We will liaise closely with Building Standards to ensure compliance and a successful outcome, avoiding delays were possible. Attention to detail and accurate drawings will allow building standards officers deem your proposals to comply with current building regulations prior to issuing the Building Warrant. The building warrant drawings can be used by the builders during construction however, we can also provide construction drawings if required. During construction and upon build completion, building standards officers will inspect and compare the completed work against the building warrant drawings. If the builders have followed the specification provided within the drawings then a building completion certificate would be signed off by the Building Control officer.